Oceania is a geographic region that consists of Australasia, Melanesia, Micronesia and Polynesia. It’s also an ideal travel destination with several South Pacific island nations to choose from. Besides these random destination pickers, I’ve also written about other ways of choosing a random travel destination. To read about my own travel roulette experience, you can check out my blog post “How Drawing a Random Circle on a Beach Ball Sent Me to Kenya“. This random Oceanian country generator chooses between 26 possible destinations. Fourteen of these are independent countries while the rest are overseas territories of other countries. You can see the full list at Countries-ofthe-World.com. 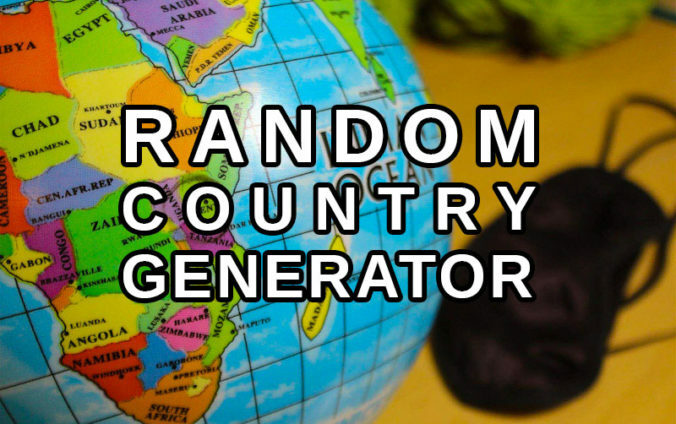 Click the “Pick a Destination” button below to get your random country in Oceania! Very special thanks for my friend Lauri K who helped me program this random Oceanian country generator. 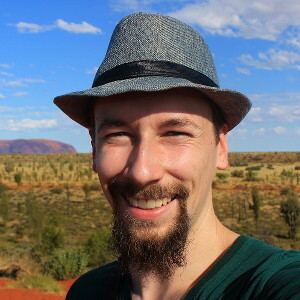 If you use this random destination generator for Oceania to choose a random travel destination, I’d love to know about it! 🙂 You can share your results and travel plans in the comment section below or contact me on Facebook or Instagram.